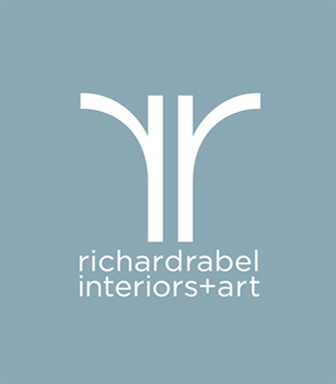 Richard Rabel Interiors + Art, Ltd. is a NYC Interior Design studio offering residential design, decorating and art advisory services to art collecting couples, well-to-do singles and small families including empty-nesters. With an easy-going but rigorous and hands-on approach, and acute attention to detail, Richard Rabel has a reputation for delivering layered spaces of understated refinement and relaxed sophistication that embrace and enhance a client’s personality and lifestyle. His aesthetic is modern and relevant yet stylish and timeless.